Alfa Romeo Giulia Review 2019 | What Car? The Alfa Romeo Giulia is tailor-made for anyone bored with the oh-so familiar line-up of German executive saloons on their company car list. Few car-making nations provide a finer-looking four-wheeled breath of fresh air than the Italians. 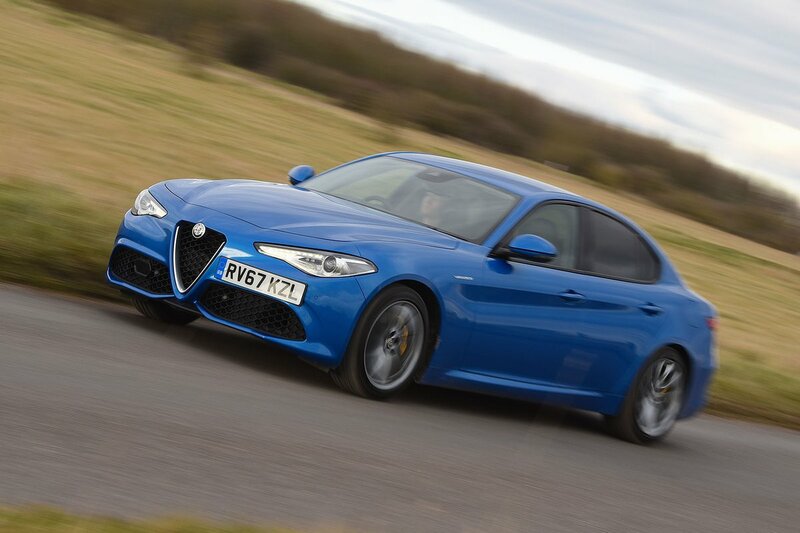 Yet, unlike some of its predecessors, the Giulia shouldn’t be dismissed as an oddball or irrational choice, even if it is a niche one; there’s more substance to back up the style this time round. Built on a new rear-wheel drive platform, the Giulia is the first instalment in a range overhaul that, Alfa Romeo claims, will put every one of its models in a class-leading position for performance and handling. This switch from front to rear-wheel drive allows the car to sit more comfortably next to rivals such as the BMW 3 Series and Mercedes C-Class than the old 159 did, while the use of lightweight aluminium in the car’s structure and bodywork should be good news for efficiency. Remember too, that aside from BMW and Mercedes, the Giulia is taking on our former Car of the Year in Audi’s A4, and the Jaguar XE, too. The engine range is made up of 2.2-litre diesels with either 148 or 178bhp, two 2.0-litre turbocharged petrols with either 197bhp or 276bhp, and a range-topping twin-turbo V6 Quadrifoglio version with 503bhp. 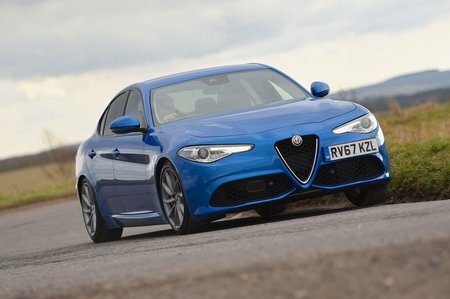 All come with an eight-speed automatic gearbox as standard; there’s no choice of a manual. Read on for everything you need to know about the Alfa Romeo Giulia, including which engine, trim level and options to choose.